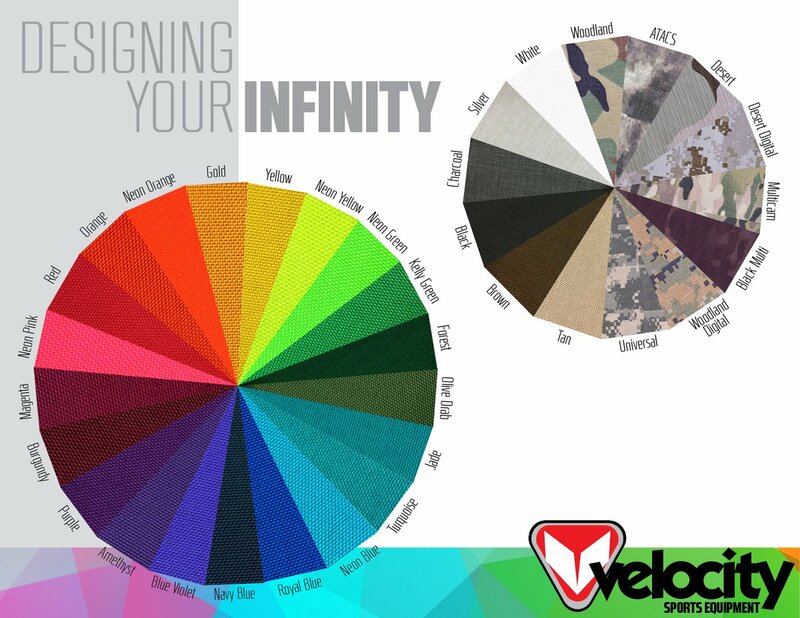 Having trouble choosing colors for your new customer Infinity? 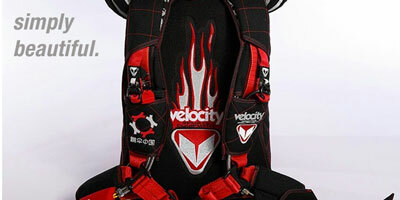 We have you covered... Check out our Color Selection Guide in our support section for tips and tricks on what colors are naturally pleasing to the eye, along with a color wheel guide of photo images of our actual cordura color choices.